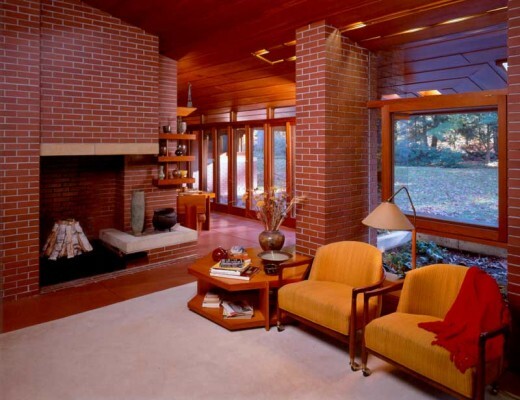 The low-rise Zimmerman House is an unusual Frank Lloyd Wright House from 1950. The Zimmerman House is a house located in the north end of Manchester, New Hampshire. 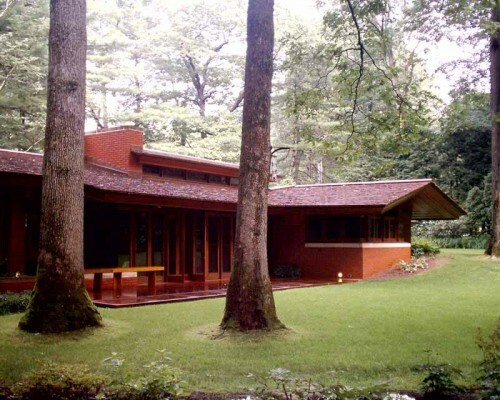 It is a Usonian house designed in 1950 by Frank Lloyd Wright for Dr. Isadore and Lucille Zimmerman. Tours through the building are operated by the Currier Museum of Art. 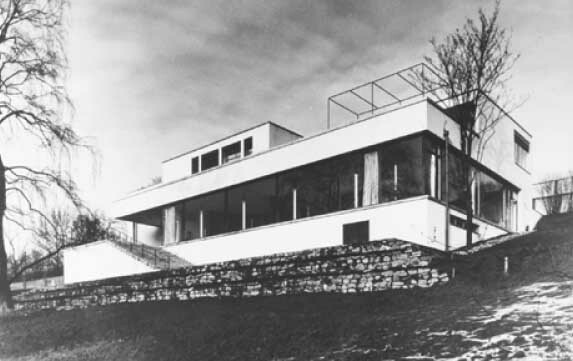 The Isadore J. and Lucille Zimmerman House, NH, (1950) was designed by one of the world’s greatest modern architects, Frank Lloyd Wright (1867-1959), states the Currier Museum of Art website page on his home. 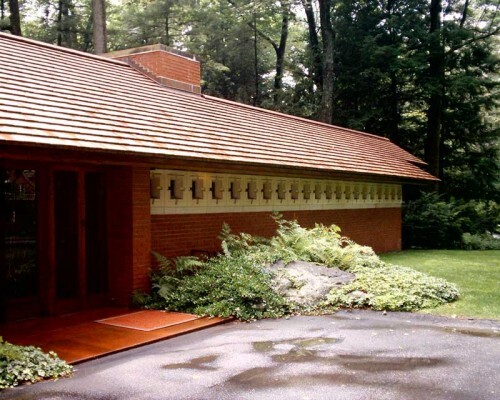 Frank Lloyd Wright designed the house, the interiors, all the furniture, the gardens, and even the mailbox. In 1979 the building was listed in the National Register of Historic Places. Dr. and Mrs. Zimmerman left the property to the Currier in 1988. 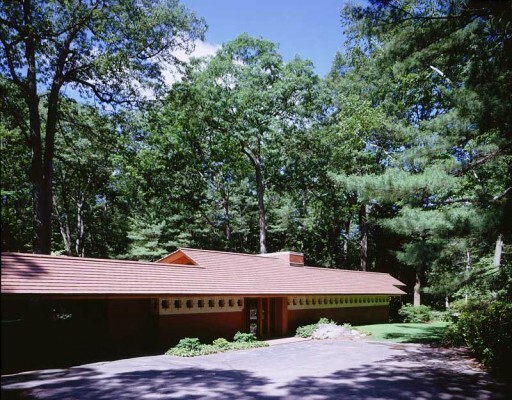 In 1990 the house and grounds were opened so that visitors could enjoy glimpses of a private world from the 1950s and 1960s, including the Zimmermans’ personal collection of modern art, pottery, and sculpture. Many people believe that the Zimmerman House is a total work of art. The only Wright home open to the public in New England, it is also one of only a few Wright buildings owned and operated by an art museum. The Currier offers visitors a variety of tour options to explore and discover the Zimmerman House.